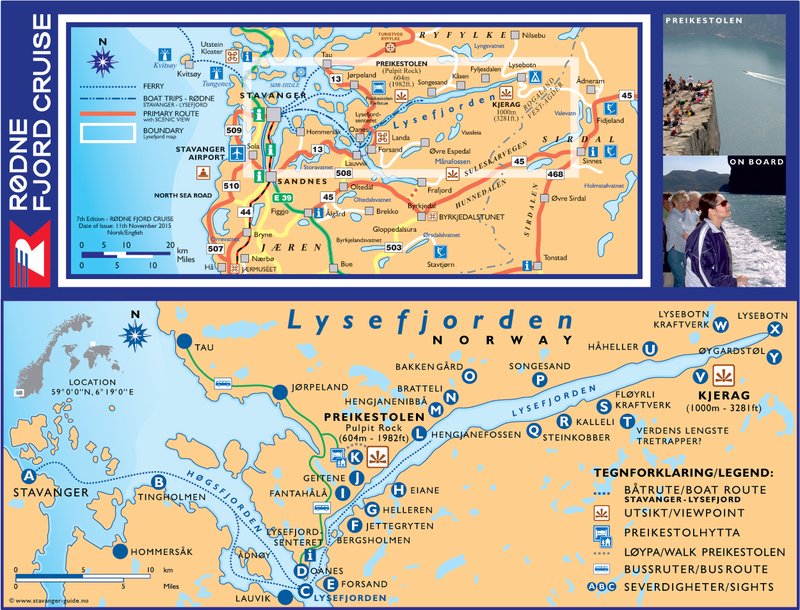 Lysefjord Map - Where is Lysefjord? - Kart over Lysefjorden - Hvor er Lysefjorden? stavanger-guide.no is simple and you'll help to fund this free service. Just click the Adblock icon in your browser and select "Disable on stavanger-guide.no" Thank you for your consideration.